Have you ever wondered if what you’re doing or being asked to do is even compliant with the standard of practice? This podcast mini series addresses just that, along with some insider info and some horror stories being shared; we hope that this will help not only keep you out of trouble, but help save your career path wherever you practice — be it an acute care hospital, opening a cash PT practice, or if you’re off on your own in home health. 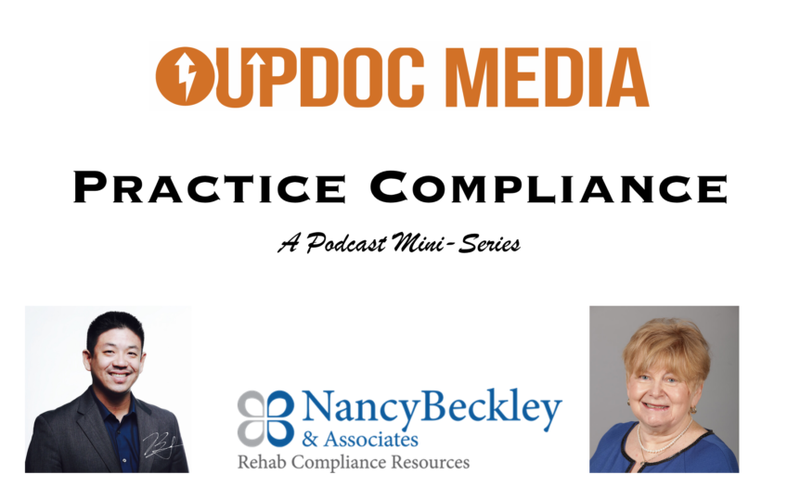 The Practice Compliance podcast mini series will be released in two, possibly three installments. Access will be sent exclusively via email, in the form of a secret link and passcode. Be sure you sign up below so you don’t miss out!